M.L. Gardner’s Free-For-All Friday welcomes DISHology co-founders Megan Buccere and Chloe’Hagan with their beautiful creations. 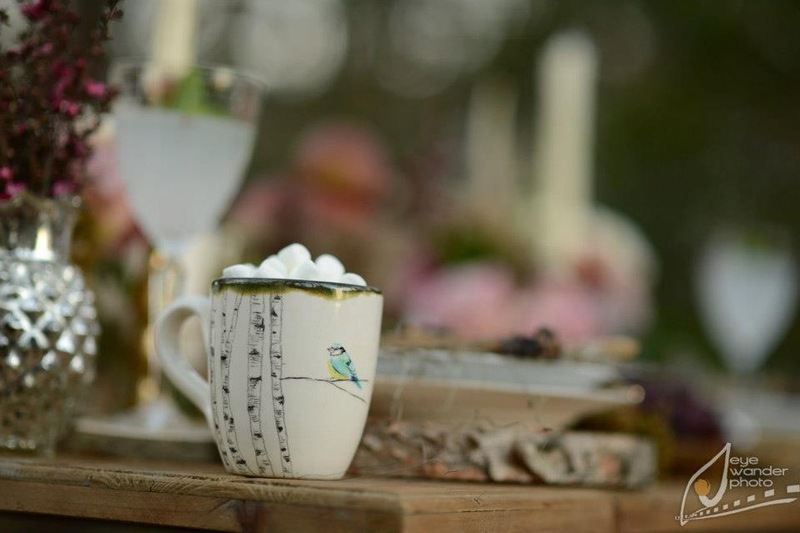 Art teachers by day and business owners by night, this creative duo handcrafts everything from serving dishes, to mugs, to platters, to soap pumps, to coffee services, etc. Be sure to check out their website and Etsy store because every piece is magnificently drool worthy! 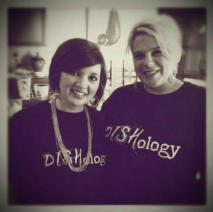 DISHology LLC. We are 2 best friends and fine artists, Megan Buccere (pronounced ba sarah) and Chloe’ Hagan. 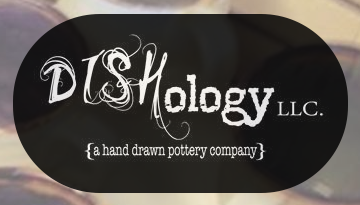 DISHology is a collaborative pottery company that combines hand drawn images with ceramics you can use everyday. 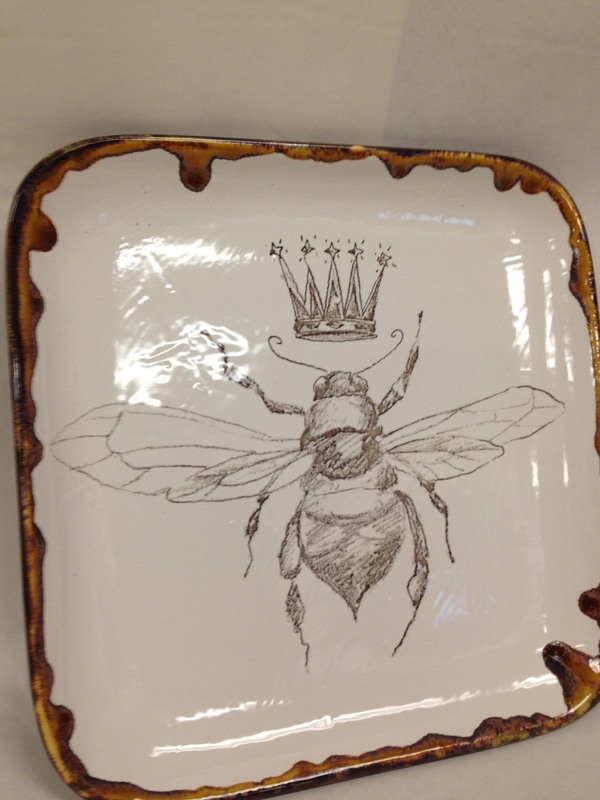 Our pieces include hand rolled cheese trays, giant coffee mugs, serving platters, coffee sets and much more! We are from Louisiana and a lot of our products (mostly on our website not on etsy) are done with a Louisiana theme. The people in our state are very culturally aware and love anything and everything having to do with Louisiana culture. 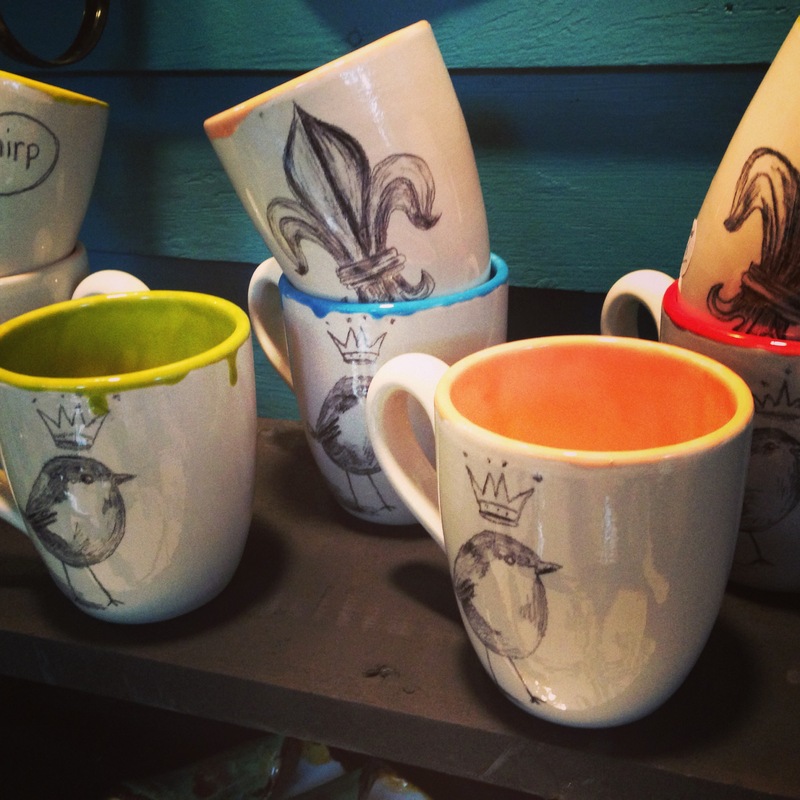 We have designed a mardi gras line, kitchy swamp scenes, we even have a cajun dictionary collection. Other than our Louisiana designs we love to do whimsical pieces that bring a little spark of joy into peoples every day lives. We really try to research design trends and see what our customers want in their homes. Chloe’ and I are both full time art teachers so during the day we are teaching art to upper level high school kids. 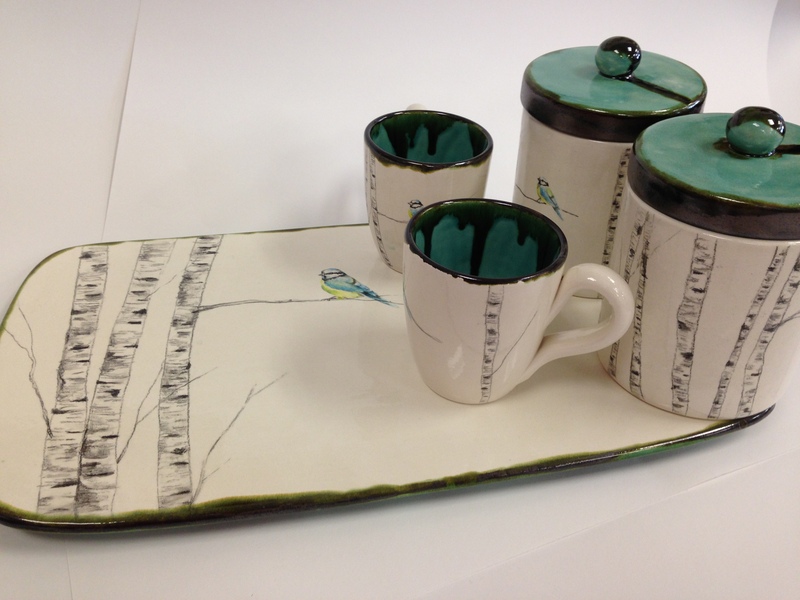 In the evenings and on the weekends we have a studio and kiln where we work on our newest DISHology creations. What are some fun things we should know about you? We like to make our significant others help us glaze sometimes. We both love to listen to loud music while we work in the studio.